CROHN’S DISEASE is a type of inflammatory bowel disease , where parts of the digestive system become inflamed. What are the signs and symptoms of the lifelong condition, and how is it treated? 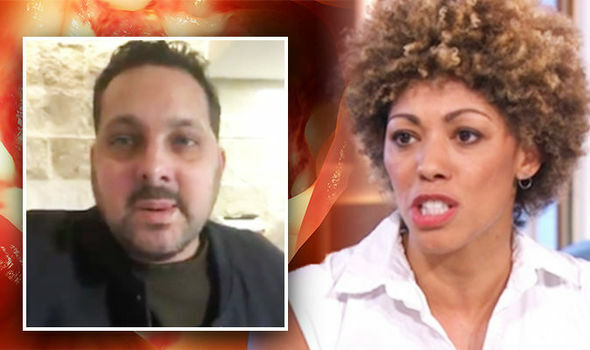 DYNAMO, the TV magician, opened up about his struggle with Crohn’s disease this week. What are the symptoms of the condition? Dr Zoe Williams revealed what to look out for on This Morning and how best to treat it. 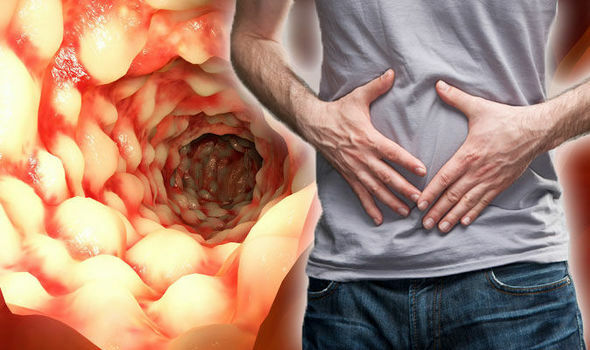 Crohn’s disease and ulcerative colitis symptoms: What is inflammatory bowel disease?